A cracker of a Christmas at Paultons Park in Hampshire this Christmas. The UK’s number one theme park, as voted for by Tripadvisor, has unveiled the magic behind its new Christmas at Paultons extravaganza, with the family theme park investing more than half a million pounds into its new winter wonderland. Families visiting Christmas at Paultons will enjoy Santa’s Grotto, as they join a reindeer on his journey to find Santa in time for Christmas Eve. Along the way, children will meet many of the reindeer’s animal friends and be greeted by Father Christmas himself at the magical grotto. 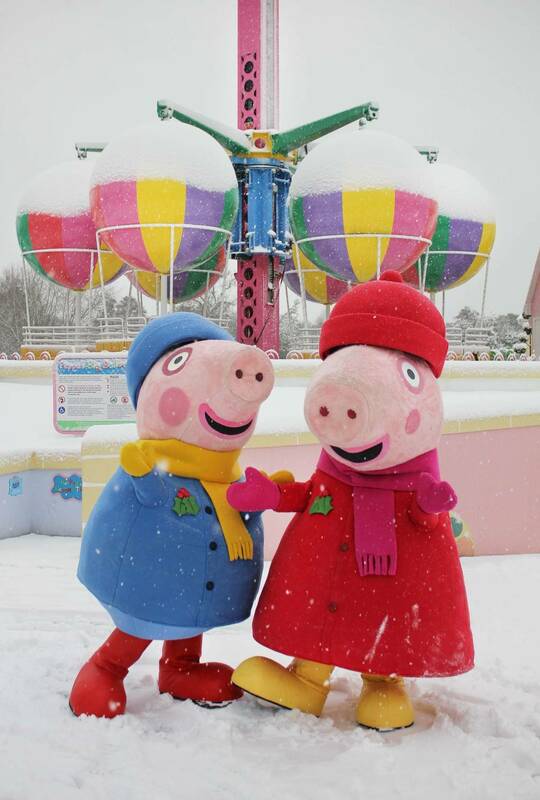 The family theme park, which is home to the world’s first and UK exclusive Peppa Pig World, will feature many illuminations, with seasonal music and giant musical Christmas tree. Guests will be entertained with a daily Christmas Show at the Paultons stage and adults can enjoy a complimentary hot punch and a seasonal treat. 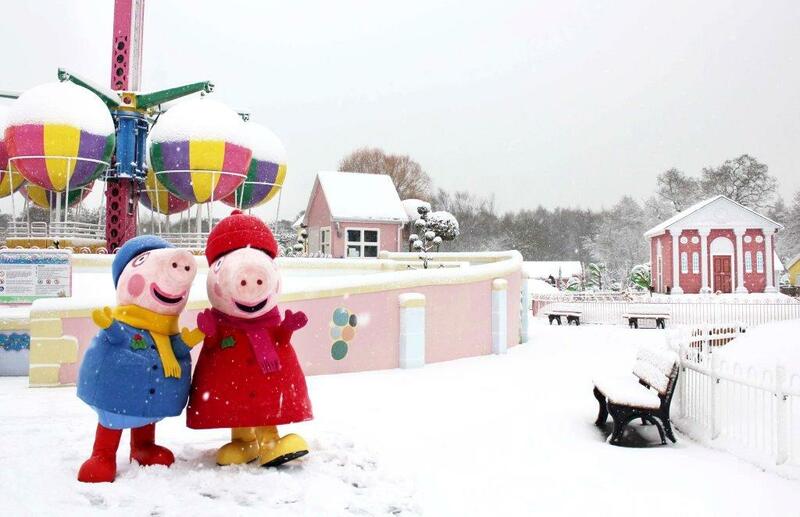 Visitors will also be able to enjoy selected rides and attractions over the Christmas opening period, including Peppa Pig World. Christmas at Paultons is the perfect pre-Christmas gift for children and parents to look forward to. All visits must be pre-booked at https://paultonspark.co.uk/christmas-tickets-prices . Please note that selected rides will not be open for Christmas at Paultons.